Realme has launched another budgets smartphone called Realme 2 in the Indian Market and its the first smartphone with notch features comes in under 10,000. Realme 2 Launched with a screen-to-body ratio of 88.8 %, it will be available in Diamond Black, Diamond Blue and Diamond Red colour options. 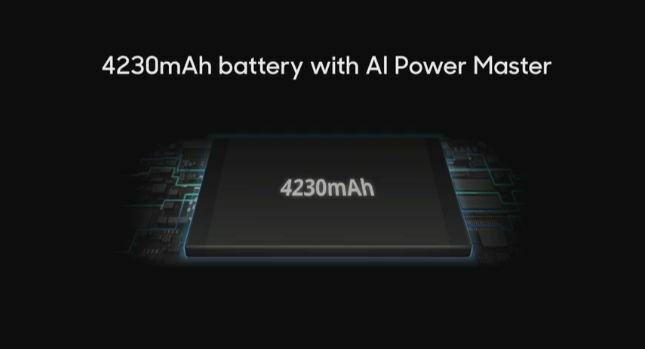 Realme 2 runs on ColorOS 5.1 on top of Android 8.1 Oreo and sports a 6.2-inch HD+ (720×1520 pixels) in-cell panel with a 19:9 aspect ratio, the screen-to-body ratio of 88.8%, and maximum brightness of 360 nits. 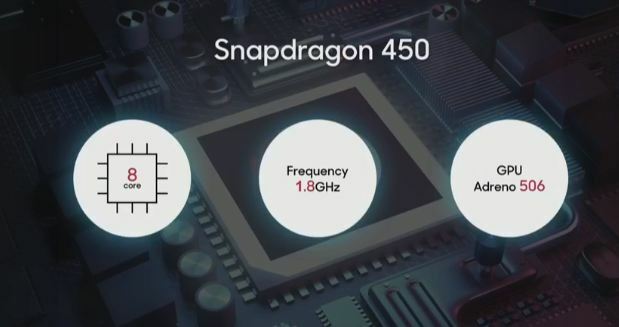 The smartphone is powered by an octa-core Qualcomm Snapdragon 450 SoC, coupled with an Adreno 506 GPU and a 4,230mAh battery. 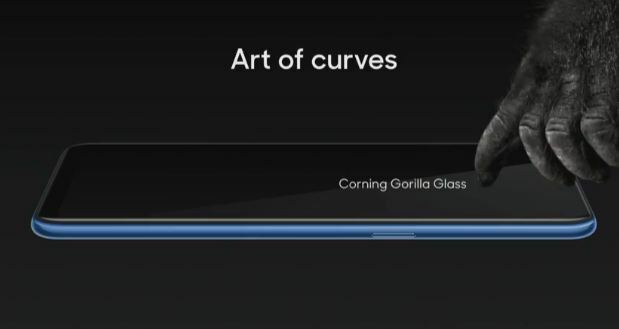 Realme 2 will come with Corning Gorilla Glass 3 protection over the display with 6.2inch. Also, Lee says the phone will ship in two storage options: 3GB RAM/32 GB memory and 4GB RAM/64GB memory. 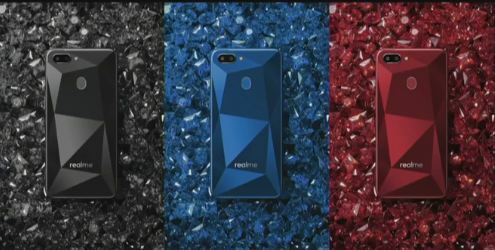 Now, Realme 2 sports fingerprint sensor at the back, as well as Smart Lock and Face Unlock. Both options will be expandable to 256GB storage, with a dedicated memory card slot. Also, both SIM slots in the dual-SIM smartphone are 4G LTE compatible. The company has added a dual-rear camera and gets a 13MP primary rear sensor, as well as a 2MP secondary sensor. This will enable AI Beutification, as it also comes with the face recognition technology, that is able to recognise 296 facial cues. 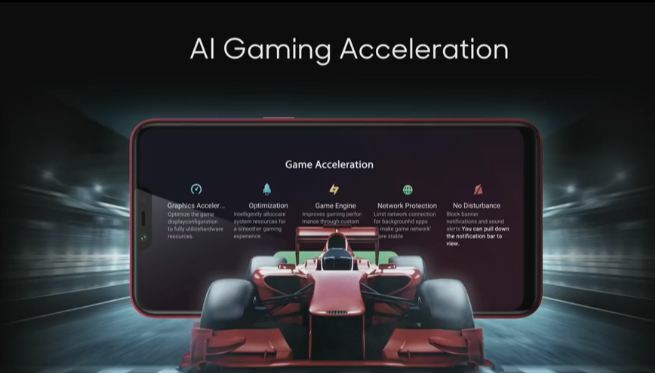 Realme 2 comes with an 8MP front camera, that also features AI Beauty and Bokeh mode. 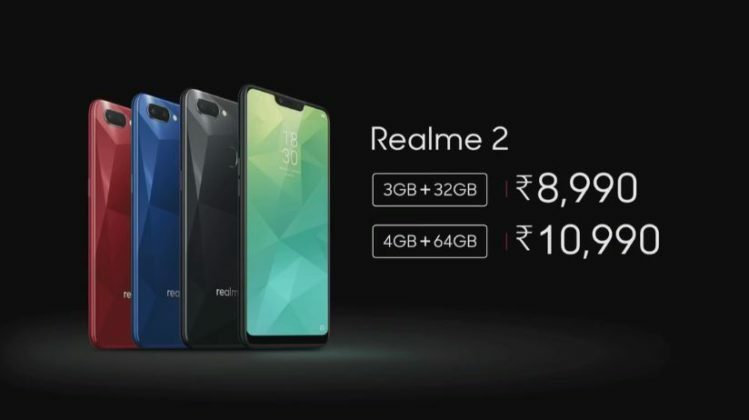 Realme 2 comes in two storage variants, Rs 8,990 for the 3GB RAM and 32GB storage variant, and at Rs 10,990 for the 4GB RAM and 64GB RAM storage option. 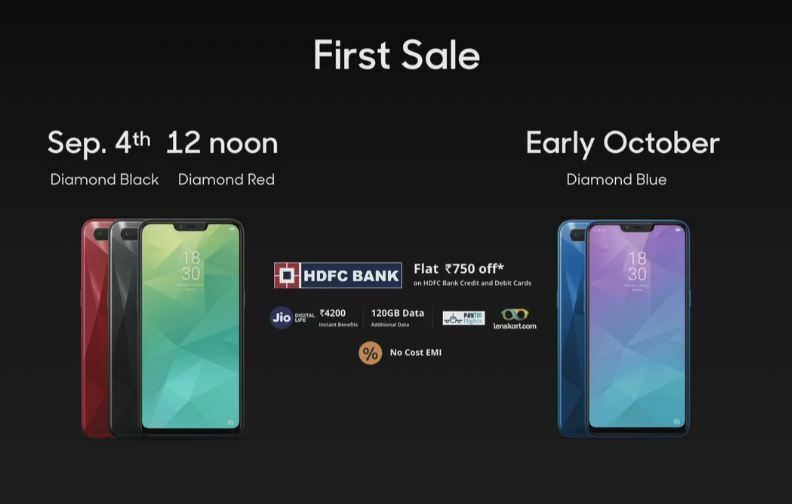 The sale will be available from September 4, Also, Realme has teased the upgrade to this phone, the Realme 2 Pro, which will be unveiled in India next month. 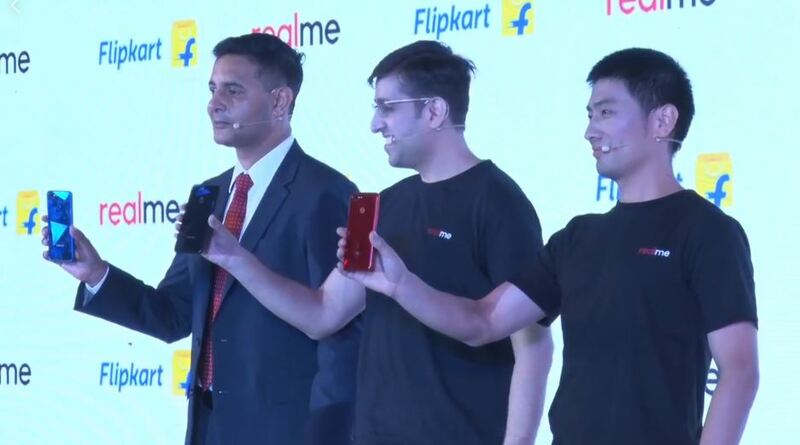 Realme 2 is a good smartphone in this budgets systems and 4 per cent market share in the budget smartphone segment. 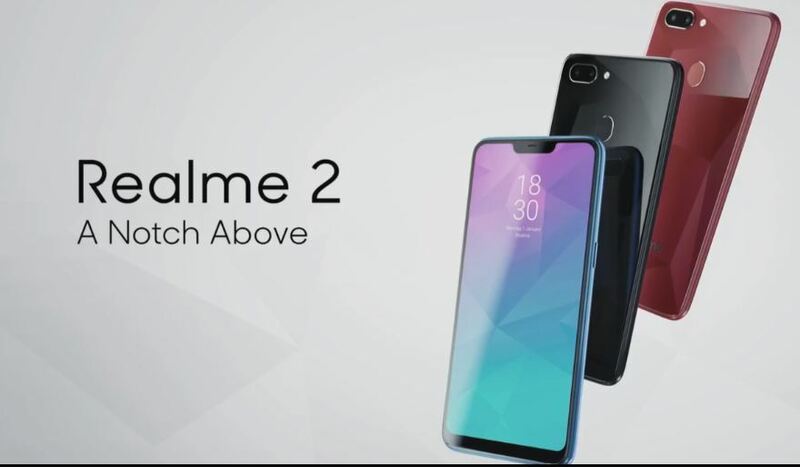 It will also launch Realme 2 Pro in India in next month.